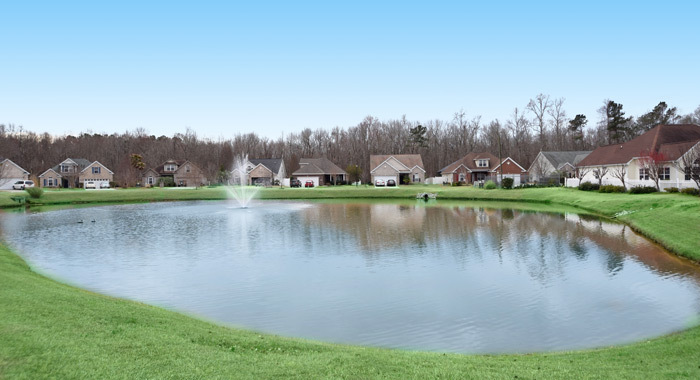 Fox Chase, located in Murrells Inlet, is a cozy community of single-family homes. Conveniently located on Highway 707, the community is close to area schools, newer shopping centers, restaurants and truly some of the finest golf courses in the state. The Blackmoor Golf Club is just across the street, and the TPC of Myrtle Beach course is five minutes away. Although close to the fun of Myrtle Beach, Fox Chase is just out of reach of tourist traffic. Homes in Fox Chase range in size from 1,500 to 3,100 heated square feet. Amenities include a clubhouse and community pool for residents and guests. Built around 2006, prices range from the low $200's to the mid $300's, mostly three bedroom homes. Residents can enjoy the Murrells Inlet Marshwalk and the Market Common District. Murrells Inlet, the Seafood Capital of South Carolina, is home to several award-winning restaurants. There are also public golf courses, including Indian Wells Golf Club and Indigo Creek Golf Club to explore. Don’t forget the beach. Brookgreen Gardens, which features one of the world's largest outdoor sculpture gardens, is nearby, and Huntington Beach State Park includes a nature center, trails, marshland, and pristine beach. Murrells Inlet is the only area of the Grand Strand that straddles the two counties of the Southern end of Murrells Inlet and the Garden City peninsula belong to Georgetown County. The remaining areas are located in Horry County. Call us for a tour or more information about Fox Chase in Murrells Inlet. Listing courtesy of The Steel Agency , Justin Steel. Listing courtesy of BHHS Myrtle Beach Real Estate , Judy Connaughton.